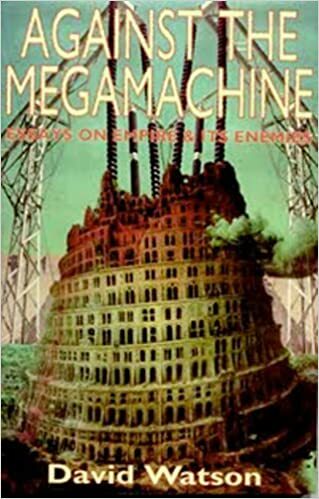 See also my Against the Megamachine: Essays in Empire and Its Enemies (New York: Autonomedia, 1988), pp. 119-120. 2. "Although it is all too easy to blame on technics what is really the result of bourgeois interest, technics, when divested of any moral constraints, can also become demonic under capitalism" (1990, p.